Customized OEM Sport lettering - a unique way to bring a little exclusivity to your car with a unique look instead of standard chrome. 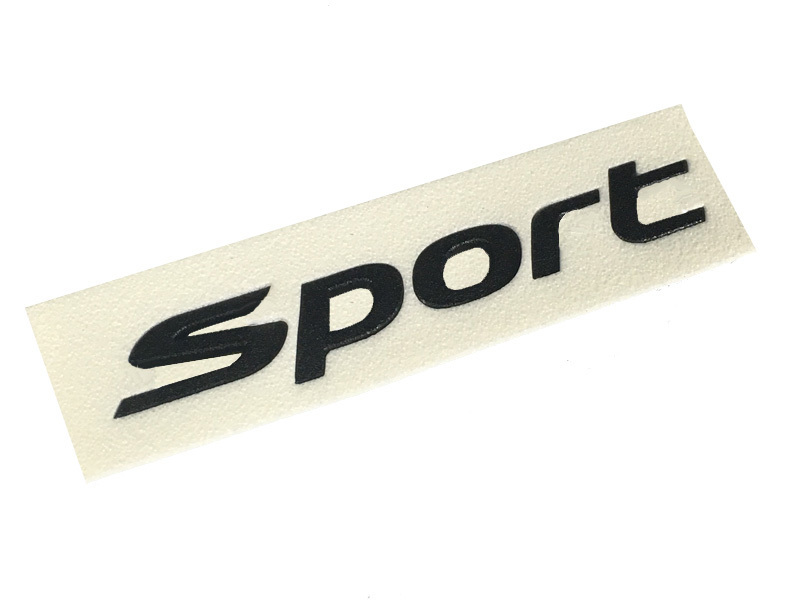 Replaces the original Sportlettering badge with a customized version in the color of your choice. 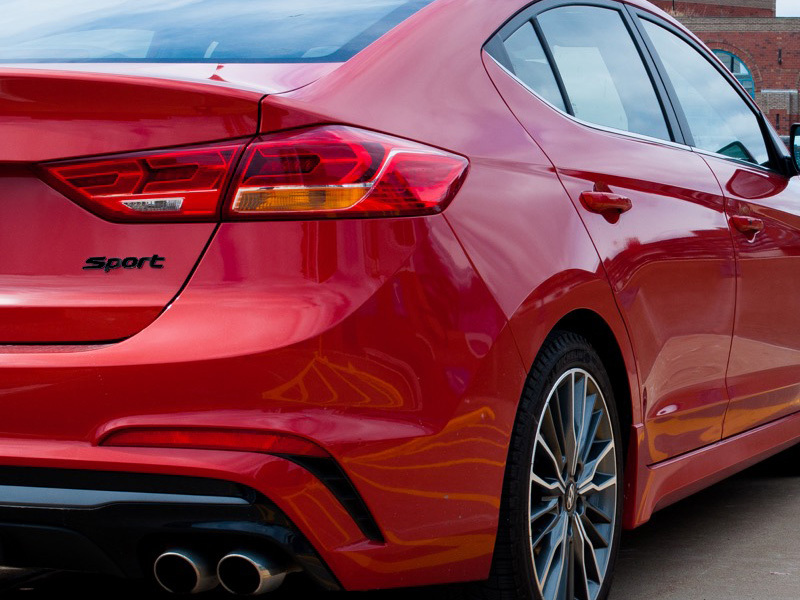 If you choose the OEM Bodycolor option, please note your car's paint code during checkout. Installation with included adhesive backing.